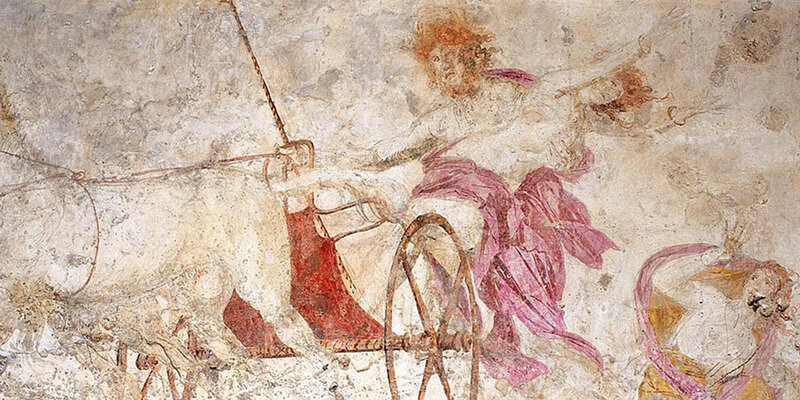 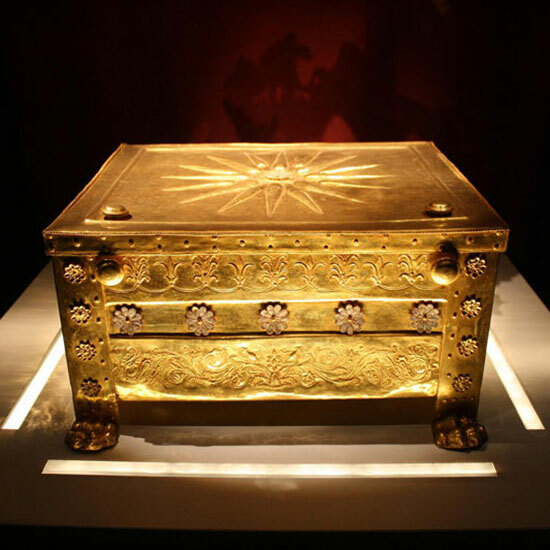 Present day Vergina is identified with Aigai, the ancient capital of the kingdom of lower Macedonia. 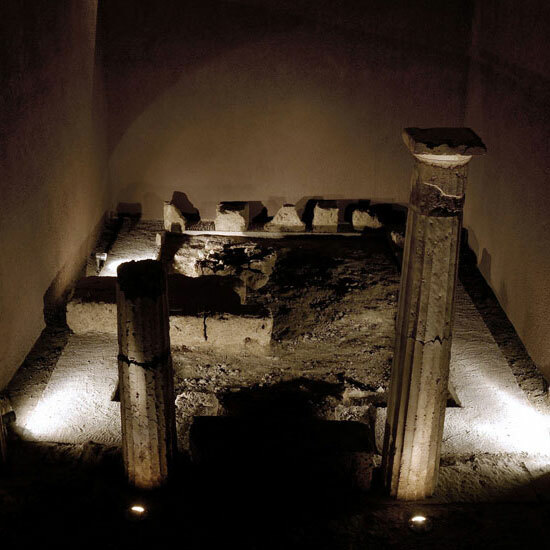 Aigai was famous in antiquity for the wealth of it’s Royal Tombs which were located in the extensive necropolis of the city. 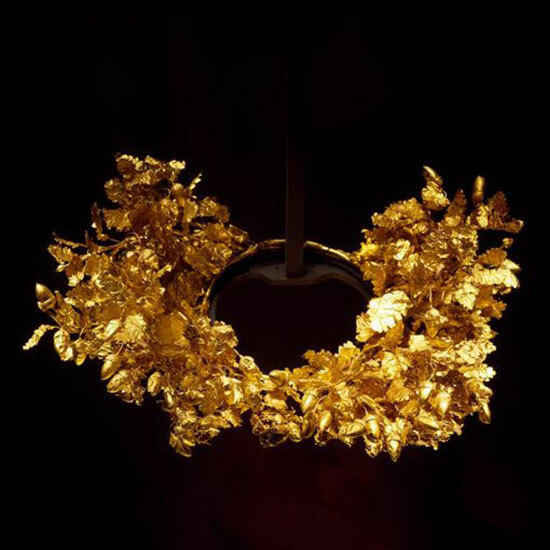 The first excavations took place in the 19th century, however it was just in 1977 that the archaeologist Manolis Andronikos brought to light the Royal Tombs of the Great Tumulus, of which the most significant was that of Phillip the second (359-336 a.d) and is considered one of the most important archaeological finds of the century. 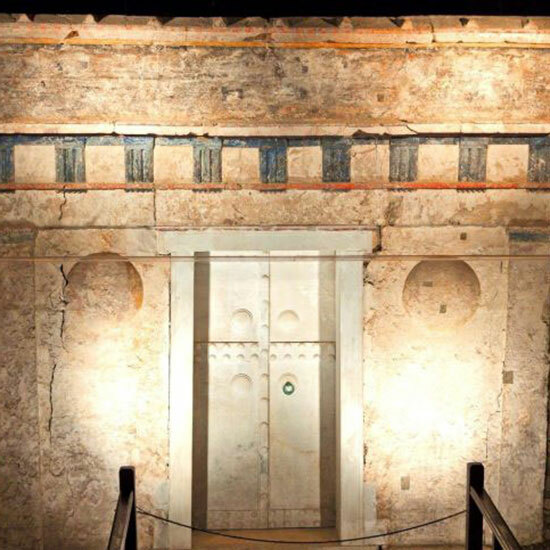 Since that time the excavations continue and a series of important monuments have been discovered. 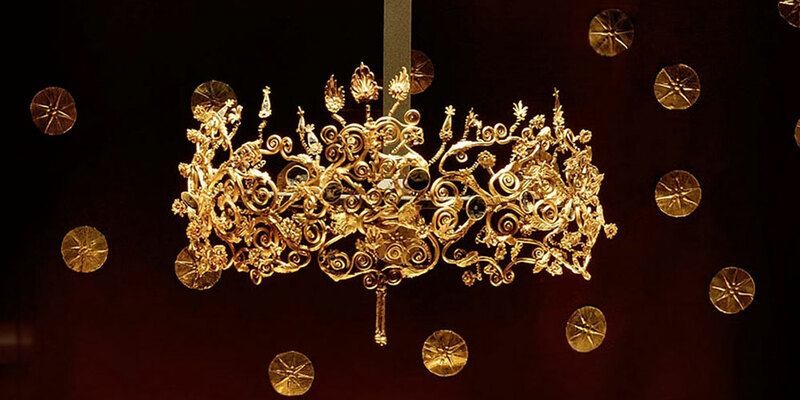 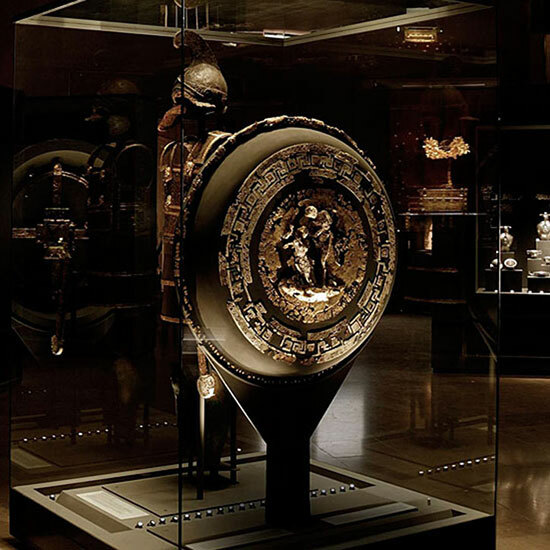 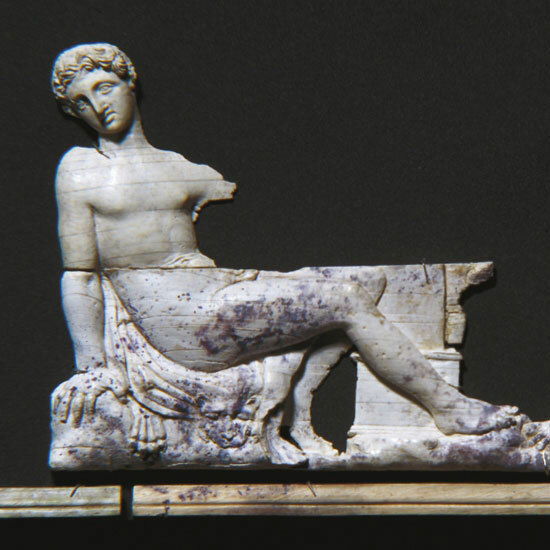 The finds from the Royal Tombs are on display in a most singular and captivating manner at the Archaeological Museum at Vergina.